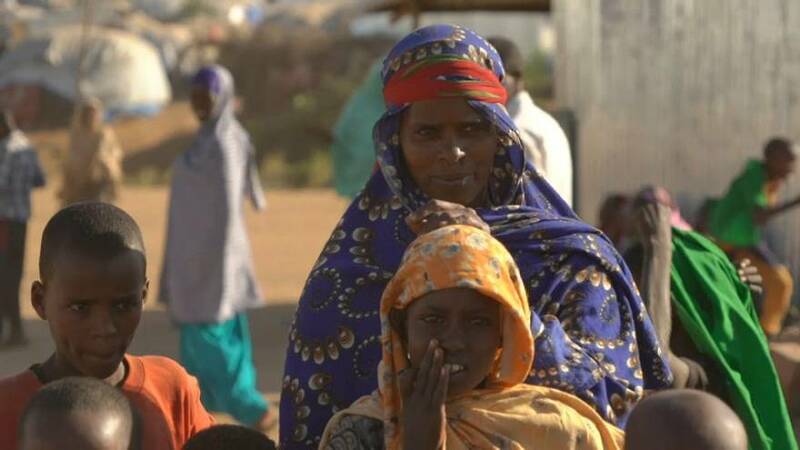 Qoloji is the biggest camp for internally displaced people in Somalia, the country's easternmost state. The camp hosts 80,000 Ethiopians, mainly from the Somali ethnic community, from the nearby Oromia state. New families arrive nearly every day. They make up the eight million people needing daily assistance to feed themselves and another eight million that are considered chronically at risk. “In Ethiopia, you know there is profound political change and the European Union is here to support the big reform in the stable island of this region," explains Mr Stylianides. If he succeeds, he will create a wave of democracy not only in Ethiopia, but elsewhere in the region.